Sunday marked the much awaited showdown between Democrat Hillary Clinton and Republican Donald Trump — a tension-filled debate with two of the top contenders for president of the United States. 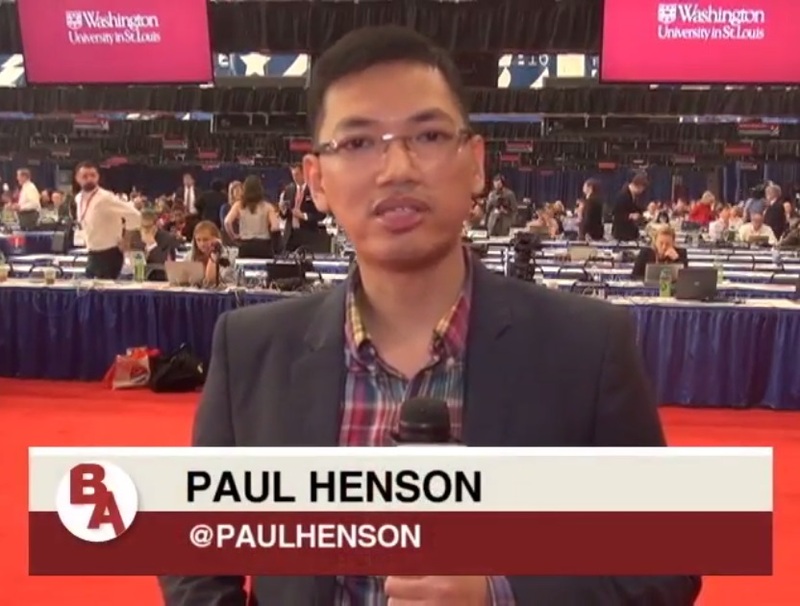 As North America Bureau Chief Paul Henson noted in his report on Monday's Balitang America, both candidates were facing controversies coming into the second presidential debate. Trump, who is facing calls from his fellow Republicans to withdraw from the race, had to respond to his lewd comments in a decade-old video which surfaced online on Friday, while Clinton faces the WikiLeaks release of her Wall Street speeches. "After watching so many of his fellow Republicans abandon his campaign, calling him unfit to serve, he doubled down on the locker room conversation," said RNC interim chair Donna Brazile, when asked about her assessment of Mr. Trump. Omarosa Manigault, one of Trump's surrogates, argued that Trump, through his performance, allowed the world to see the Clintons for their "long track record of criminal behavior, of being a sexual predator, of her influencing the women that he victimized." At the end of the debate, various online polls proclaimed Clinton the winner. According to viewers polled by the nonpartisan global market research firm YouGov, Clinton scored 47 percent versus Donald Trump’s 42 percent, while in a CNN/ORC snap poll, 57 percent declared Clinton the winner, with 34 percent doing so for Trump.